It’s finally here! 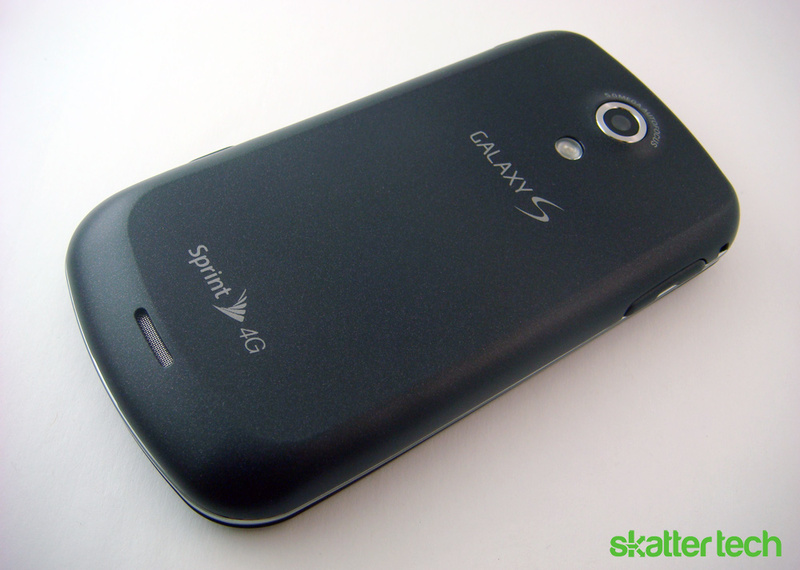 The folks at Sprint were kind enough to get their second 4G device, the Samsung Epic 4G, out to us. 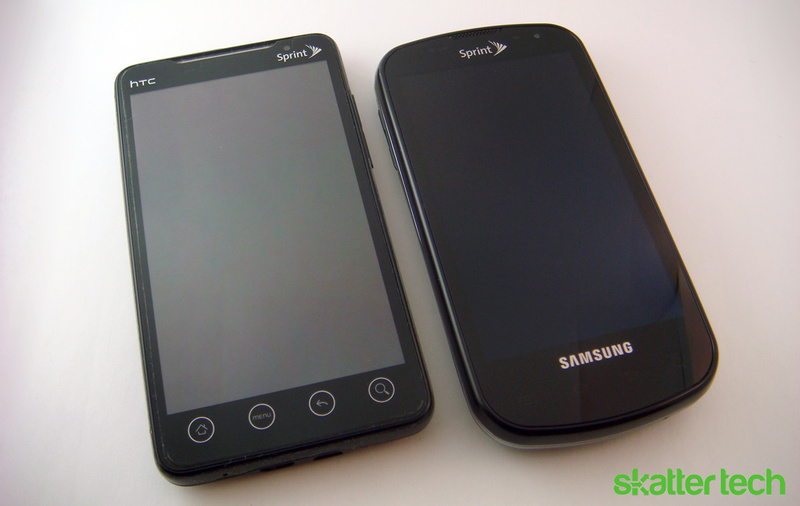 This phone sits amongst an array of Galaxy S devices including Verizon’s Fascinate, AT&T’s captivate, and T-Mobile’s Vibrant. Unlike it’s variants, Sprint Epic 4G touts a physical keyboard, a front-facing camera, and 4G connectivity. Let’s not forget the 4-inch Super AMOLED display, the 1GHz Hummingbird processor, Mobile Hotspot (5 devices max), 5 megapixel camera, or front-facing camera either. 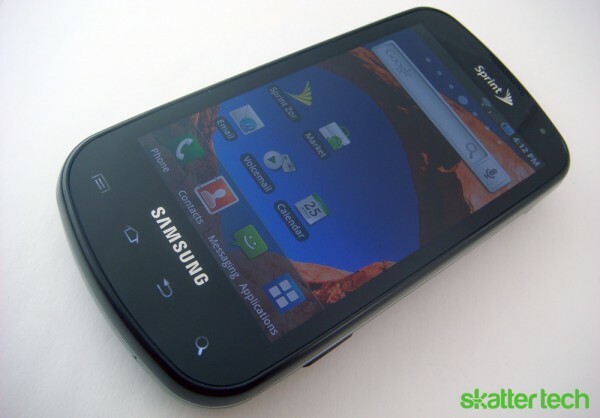 It even ships with a 16GB microSD card, DLNA sharing support, and sports the Samsung MediaHub for movie downloads. While we aren’t done with our review yet, here’s a set of our very own product shots. 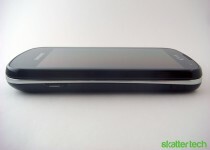 If you weren’t around yesterday, be sure to check out our set of Motorola Droid 2 photos as well. 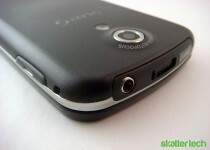 And as an added bonus, I lined it up besides the HTC EVO 4G. While I thought the Epic 4G would be significantly thicker, the difference wasn’t too noticeable. However, the EVO was surprisingly shorter. 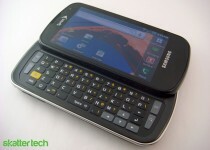 And that struck me as odd, considering that the Epic only has a 4-inch display, while the EVO sports a 4.3-inch screen. On that note, viewing angles, colors, black levels, pixel density, and depth of the Super AMOLED screen on the Epic 4G is significantly better than the EVO 4G. 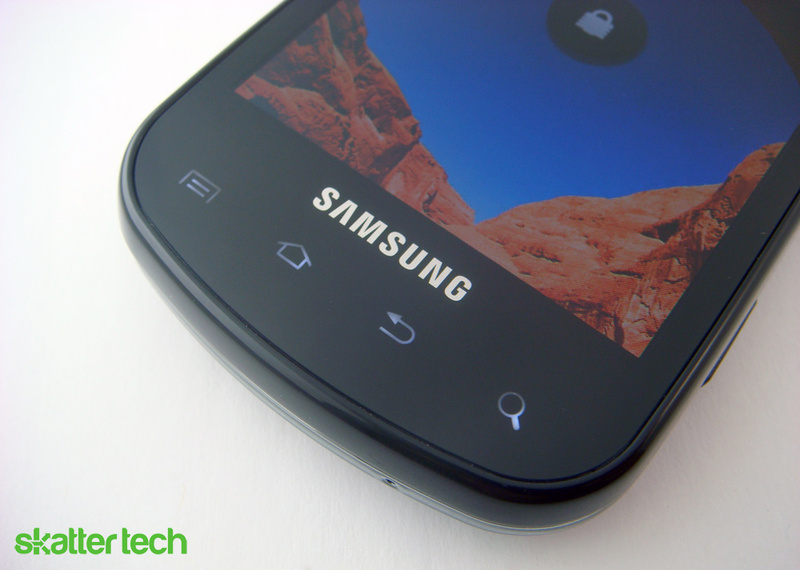 Samsung’s build quality is also strikingly good and the slider mechanism feels very solid. I was disappointed to find the power button off to the side and the microUSB port on the top. Both are oddly positioned compared to recent flood smartphones. Aside from that, the OS is very responsive and the TouchWiz 2.5 interface doesn’t appear to slow things down. 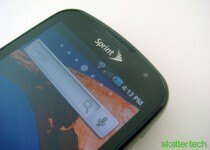 According to Sprint, Froyo v2.2 is estimated to be about 7-8 weeks away. That’s about all I have for now. Stay tuned by subscribing to our RSS Feed or sign up for Email Notifications. You can find us Facebook and Twitter as well! Wow, that phone sure looks like hot spit! Well, I found 3 (as of now). It does not have the customization options for the homescreen. It is always 7. It can neither be deleted or moved. The 4 apps shown on the bottom drawer cannot be changed. The music player is different from captivate and vibrant. I spoke to Sprint. They claim it’s 2.0 with some customizations for landscape transitions. That is the cause of the special numbering, hence v2.5. Wow, that hot spit sure looks like an epic 4g!